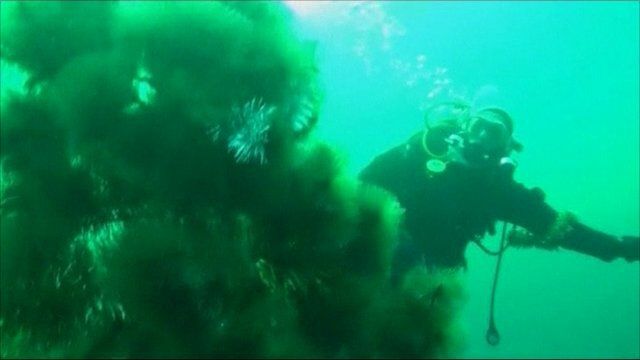 Ice divers celebrate Christmas on bottom of Lake Baikal Jump to media player Russian ice divers have celebrated Christmas drinking wine and dancing around a tree in the freezing waters of Lake Baikal in Siberia. 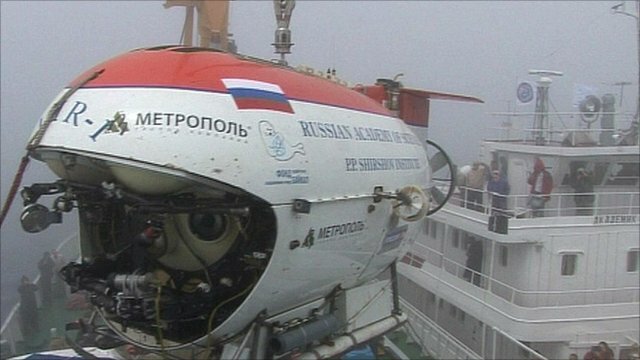 Submarines probe Russian lake Jump to media player Submarines search for gas hydrates, a potential alternative fuel source, deep down on the bed of Lake Baikal. 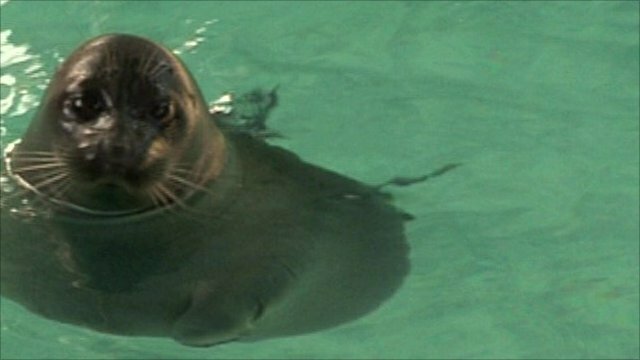 Fast and smart - the nerpa seal Jump to media player Meet the nerpa - the world's only exclusively freshwater seal. Russian ice divers have celebrated Christmas and the upcoming New Year in an unusual way - drinking sparkling wine and dancing around a Christmas tree in the freezing waters of Lake Baikal in Siberia. 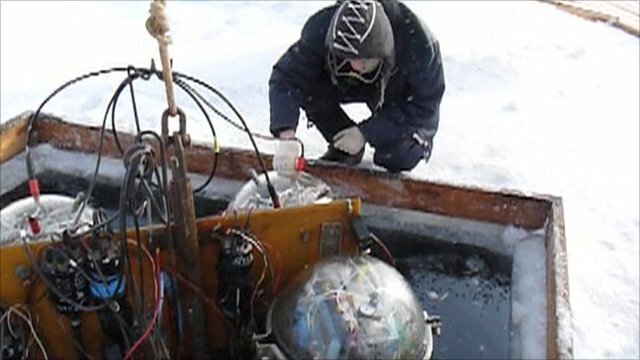 At the time of the dive, the air temperature near the lake reached -23 degrees Celsius. Lake Baikal is a major heritage site in Russia and known as the world's oldest and deepest lake.